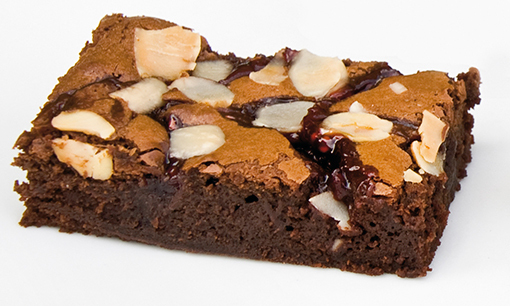 Bakewell Brownie | The delicious gooey chocolate brownie. 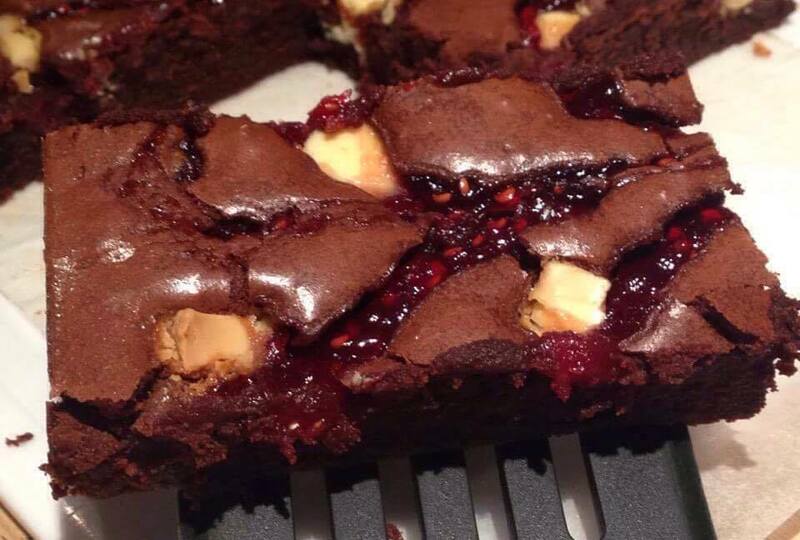 creating a very yummy combination ! 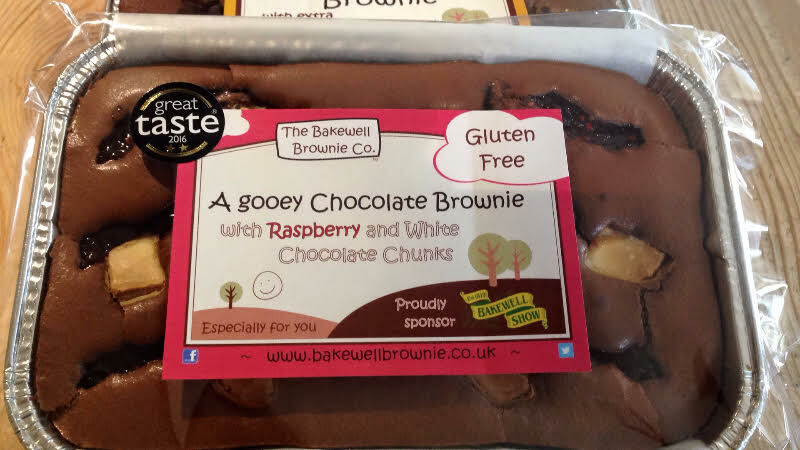 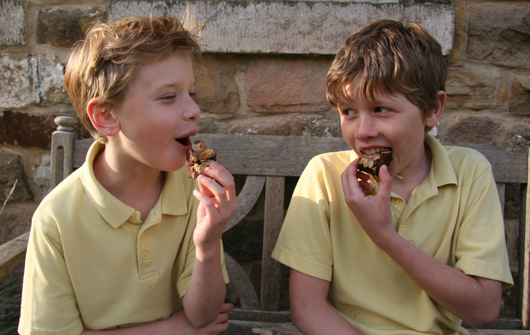 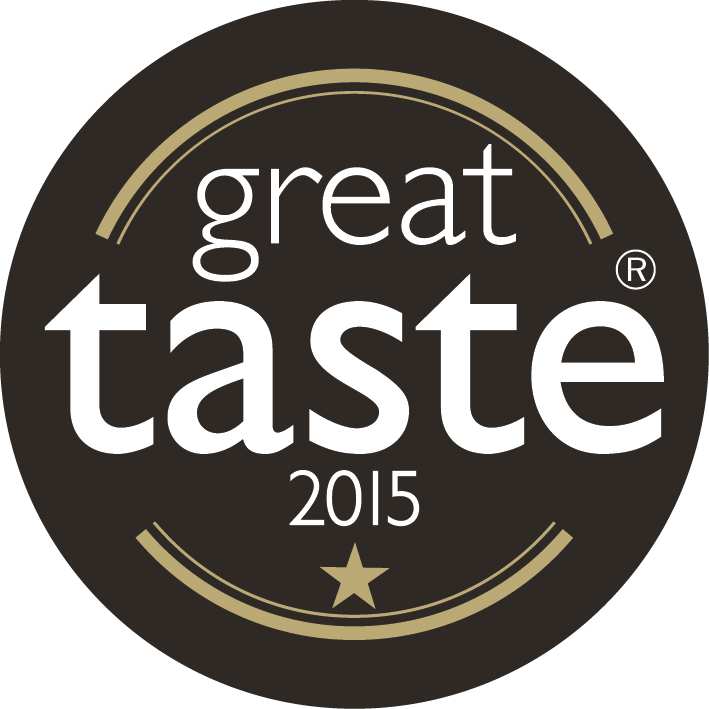 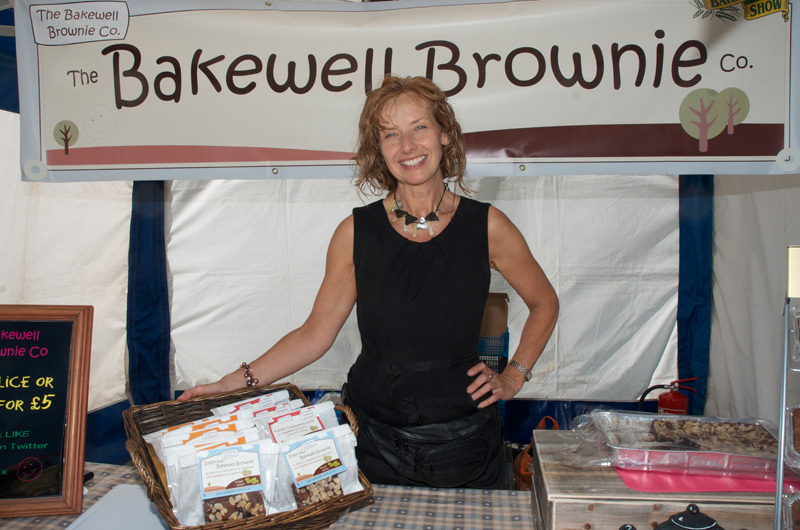 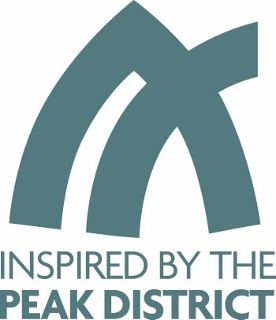 Please feel free to check out our store where you can buy your very own Bakewell Brownies and many other flavours!